You asked and we listened! 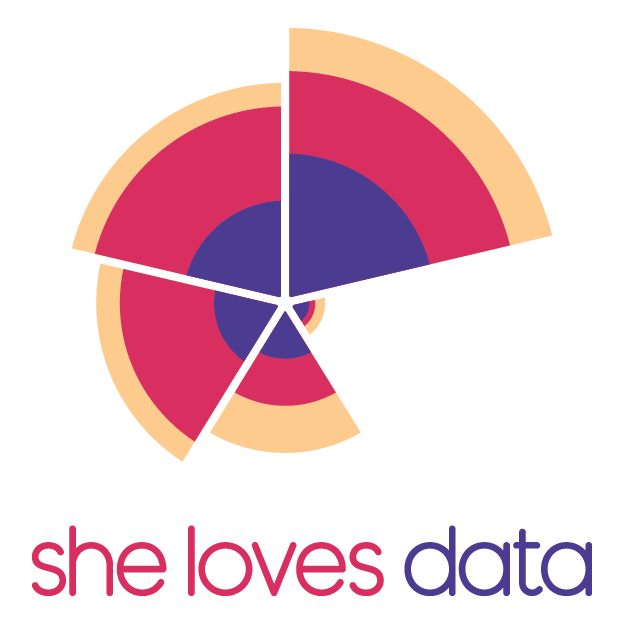 She Loves Data is bringing the signature Free Intro to Data Analytics workshop for Women in MALAYSIA! The SheLovesData: Introduction to Data Analytics workshop is an introduction to the logical thinking behind data analytics and business intelligence. It provides an overview of data analytics infrastructure and best practices through a hands-on case study. Participants will get to build their own analytics solution based on real-world data. All with great guidance and support of experienced data analytics professionals. The event is for women only. This workshop covers the foundations of data analytics and is designed for beginners in the data field. There are no formal prerequisites to taking this course, but please check the agenda before registering to make sure, that it meets your requirements. No prior knowledge of analytics or programming skills is needed, we’ll start with the foundations. Quinn is Business Analyst and Project Manager at Meiro, and she loves data-CRM, DMP, offline, online, apps, social, IoT, and more! She’s working to create a new culture of data activation and accessibility that sets data free from rigid IT infrastructure. Steve Remington is the Founder and Principal consultant of Minerra. Steve has more than 20 years of expertise in analytics, business intelligence, data visualisation and other decision support projects. His background includes seven years of academic research and teaching at Melbourne Business School, Monash University and Latrobe University. Steve has worked on many analytics projects in a range of industry sectors, company sizes and countries. Notable projects include analytics to optimise the olive oil extraction at two of the world’s largest olive groves, workforce tracking and prediction for part of the world’s largest gas infrastructure project, and an organisation-wide recruitment analytics system for a large USA government agency. Steve holds a Masters of Business Information Systems (Honours) with first class honours from Monash University, and a Bachelor of Business from the University of Newcastle. He has published peer-reviewed papers on the use of analytics in organisations to support decision making. You’ll need only your laptop. And don’t forget the charger as it’s going to be a long day! Do I need to install any software before the workshop? What if something changed and I’m not able to attend the event anymore? Please let us know if you won’t be able to attend our workshop, so we can give your place to somebody else. Contact us and we’ll help you.